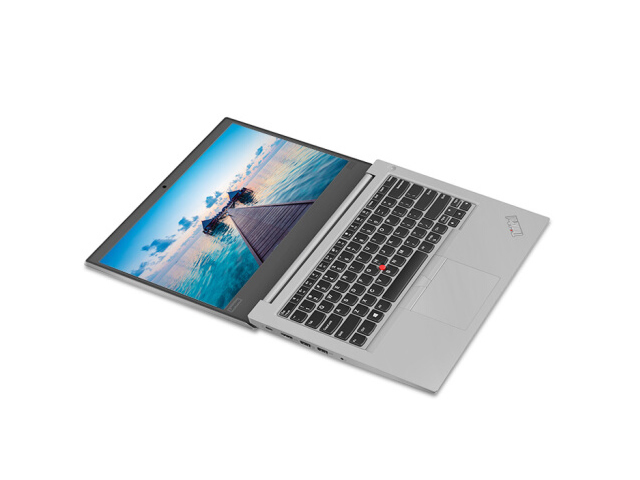 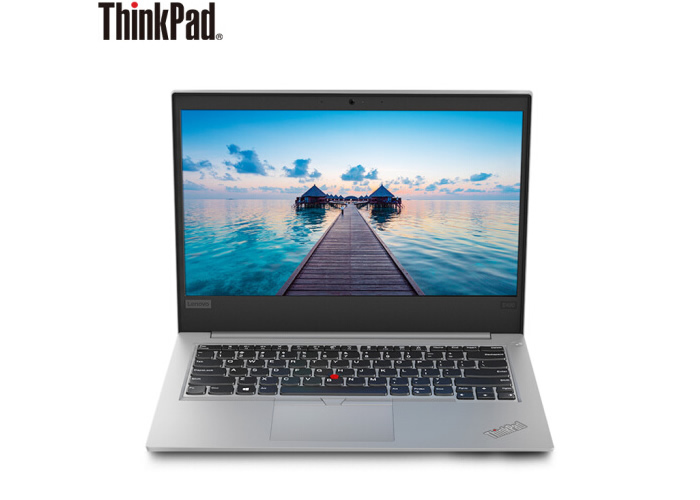 The Lenovo ThinkPad E480 comes with a 14-inch full-HD (1080p) screen, and it features a 6.5mm bezels on the sides of the display. 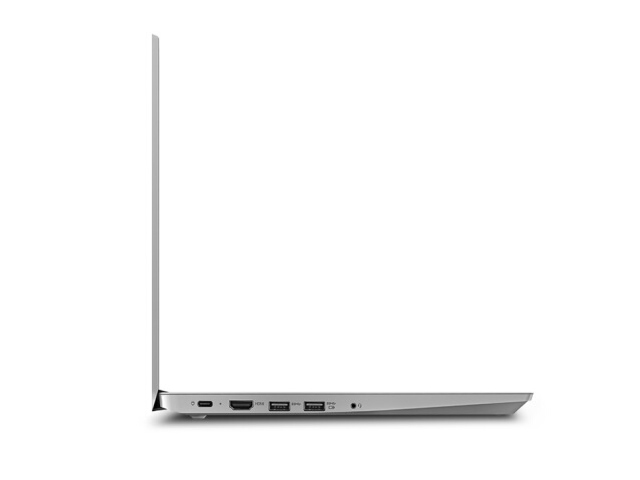 It powered by the eighth-generation Intel Core i5-8265U and i7-8565U with up to 8M cache and 1.8GHz of clock speed. 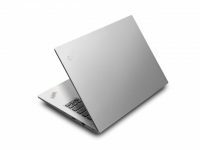 The laptop has two RAM slots and supports up to 32GB of RAM, it comes with an AMD Radeon RX 550X discrete graphics card with 2GB DDR5 video memory. 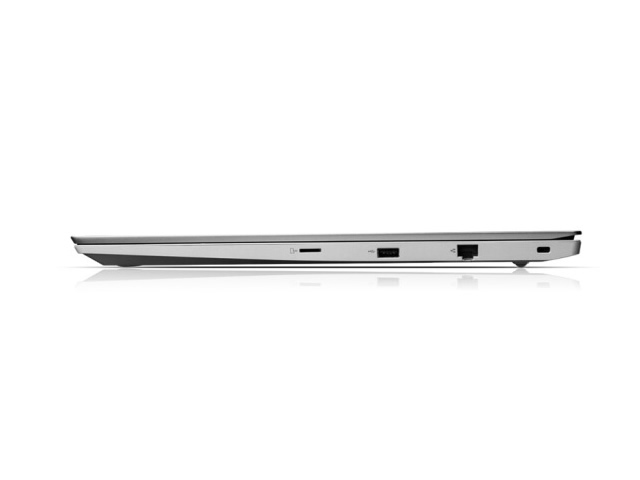 There is dual drive capability that lets you add up to 512GB PCIe M.2 SSD and up to 1TB HDD. 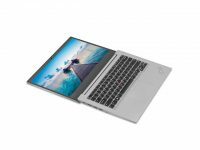 Lenovo has given a full-size keyboard that comes along with a TrackPoint pointing device. 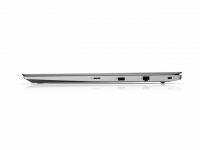 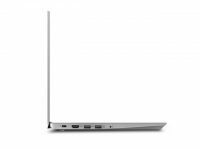 The laptop is equipped with a USB-C port, two USB 3.0 ports, a USB 2.0 port, and an HDMI 1.4b port, an RJ45 jack, and a Micro SD card reader and 3.5mm audio jack. Each version of the laptop measures 19.9mm x 329mm x 242mm and the weight of 1.75kg. 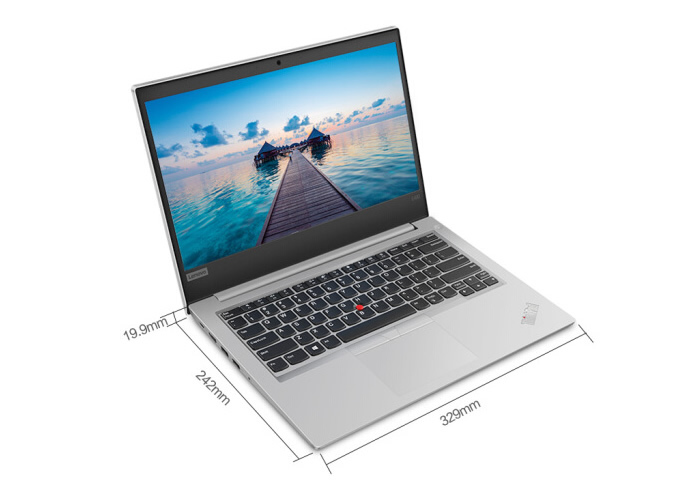 This ThinkPad E490 now has six specifications, they are i5-8265U 8G 256G RX550X 2G (20N8002BCD) (about $869), i7-8565U 8G 256G RX550X 2G (20N8002JCD)(about $1000),i5-8265U 8G 128G + 1T RX550X 2G (20N8002DCD)(about $899), i7-8565U 8G 128G + 1T RX550X 2G (20N8002NCD) (about $1000), i5-8265U 8G 512G RX550X 2G (20N8002KCD) and i7-8565U 8G 512G RX550X 2G(about $1045).